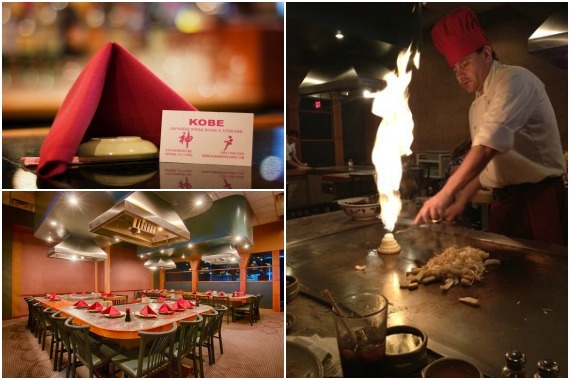 Kobe Japanese Grill and Sushi has proudly been serving the residents of Spring, TX since 1998. Join us for delicious food and a fantastic hibachi show! "Have you had a great experience here? We'd love to hear all about it. See what others have said on Yelp." Quick lunch stop. It was great. They have the best tempura in the area. Yes, I'd like to receive news from Kobe Japanese Grill and Sushi. Sign up for the Kobe Japanese Grill and Sushi Newsletter!